Great new everyone! Last month- July, Xiaomi Mi4 has just launched at India. 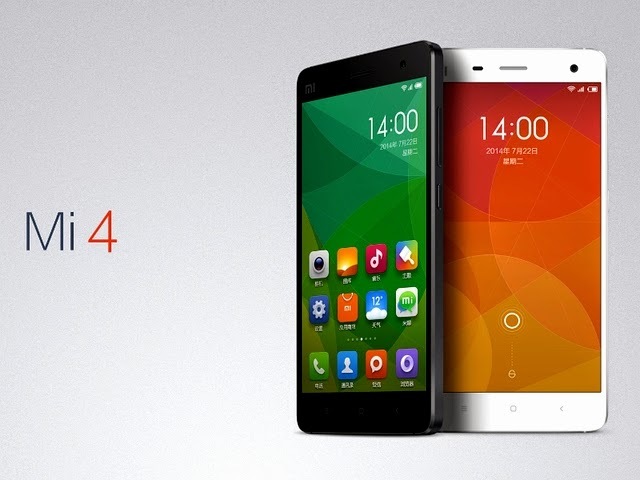 For your information, Xiaomi Mi 4 is the new mobile released in market. Xiaomi is a chinese brand and very famous. The people love to use Xiaomi Smartphone because it can easy to use and cheaper in price as compare to other Smartphone that are available. There are so many other brand name smartphone that provide you same specification and feature but that cheap in price and the quality that you want compare to Xiaomi. 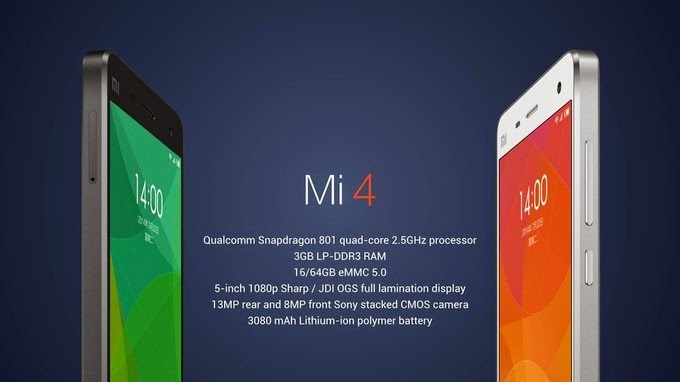 Here is the specifications that available in Xiaomi Mi 4. For the information Xiaomi Mi4 is cost Rs 19,000 in India.